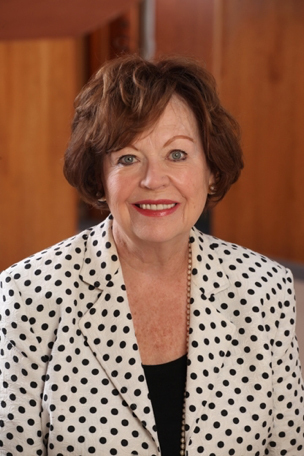 Florence Campbell is a retired senior executive from positions such as Vice Principal, Advancement, Queen’s University; Vice President, Conference Board of Canada (Ottawa); management portfolios in IBM Canada Ltd (Toronto and Ottawa). Along with a five-member Steering Committee, she is championing a program to have Kingston become a Compassionate Community, following the model developed in the U.K. by Dr. Allan Kellehear, University of Bradford. A community engagement meeting held in February 2018 revealed a high level of citizen interest in promoting this international model locally. Other current board involvement activities include: Board of Directors, Kingston, Frontenac, Lennox & Addington Public Health; Past Chair and current board member, Queen’s University Family Health Team Advisory Board; Past President and Honorary Life Member, Community Foundation for Kingston & Area. Previous health-related boards of directors’ involvement included: Founding Vice Chair, Southeast Local Health Integration Network; Founding Vice Chair, Community for Excellence in Health Governance (a national, web-based governance body); Kingston General Hospital (Chair, Planning and Research Development Committees and member Governance Committee); Children’s Hospital of Eastern Ontario Foundation, Advisory Board of the Ottawa Heart Institute.